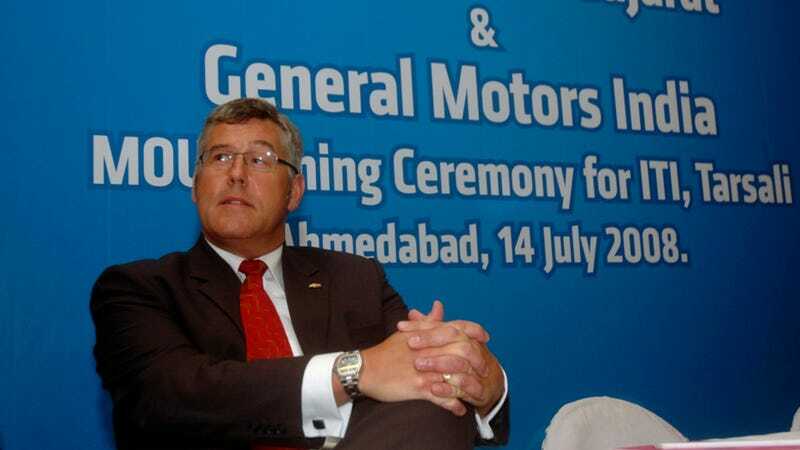 Tata Motors managing director and former General Motors India president Karl Slym died today after "falling from a high floor" from a Bangkok hotel, according to a report from Reuters. Slym was in southeast Asia after he attended a board meeting of the company's Thailand unit. Slym was in charge of Tata's Indian and international operations, excluding Jaguar and Land Rover. The cause of Slym's fall has yet to be determined, pending a post-mortem examination tomorrow.